Jason is the Director of Energy Management and a Certified Energy Manager who focuses on healthcare, science & technology, government and education projects. He is an instrumental member of EwingCole’s sustainability group, Thrive@EC, where he is a leader in the design of the firm’s most sustainable and energy efficient projects, including several net-zero energy designs. Most notably, he facilitated a multi-disciplinary team in the role of net-zero coordinator for the firm’s largest net-zero energy design project. He enjoys working directly with clients to select optimal systems and has extensive experience in the design of efficient campus infrastructure systems including central chiller plants, steam plants, and thermal storage systems. 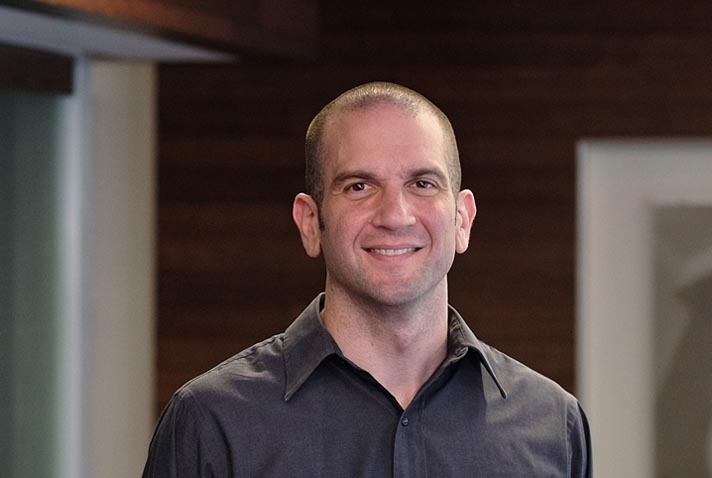 Jason began his career as a co-op at EwingCole in 1999; later receiving his Bachelor of Science in Architectural Engineering and Masters of Engineering Management from Drexel University. He regularly speaks at regional and national conferences on LEED certification, energy modeling, net-zero building design and energy use reduction strategies. Jason is a member of the American Society for Health Care Engineering and the Association of Energy Engineers.